Kingsville is one of two jet training locations for Navy and Marines. If your spouse gets selected for jets, there’s a good chance you’ll end up there. While it’s not a great area as far as bases go, there are lots of places to go to make the most of your time there. Here are 6 of my favorites. 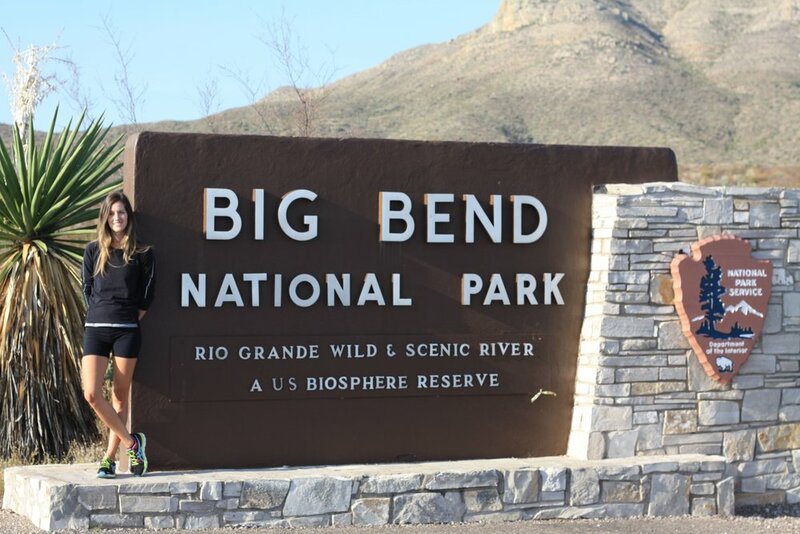 This is one of the most beautiful National Parks and is located right on the border of Texas and Mexico. It’s about an 8 hour drive from Kingsville but is absolutely worth the trip. Don’t forget that military get in free to all National Parks! A weird and beautiful artist hub in West Texas, Marfa is one of the coolest towns in Texas. There are lots of affordable places to stay like the Thunderbird hotel or El Cosmico where you can stay in a tent or RV for cheap. The beach is only 45 minutes away! Okay yes a lot of the coolest parts of Texas are nowhere near Kingsville but Austin is only about a 3.5 hour drive and is worth it for a weekend away. Lone Star Hotel has a great military rate but the South Congress Hotel and Travaasa are also awesome places to stay! One of the most unique things you can do is watch baby sea turtles get released into the ocean at the Padre Island National Seashore in Corpus Christi. It takes place in the summer at sunrise but it is a pretty amazing thing to see and definitely worth the early wake up. This spot is worth the 4 hour trek. You can stay in a town nearby called Fredericksburg which has a cute little downtown and some wine tasting, or you could go from here to San Antonio (an hour and a half away) and stay the night there. 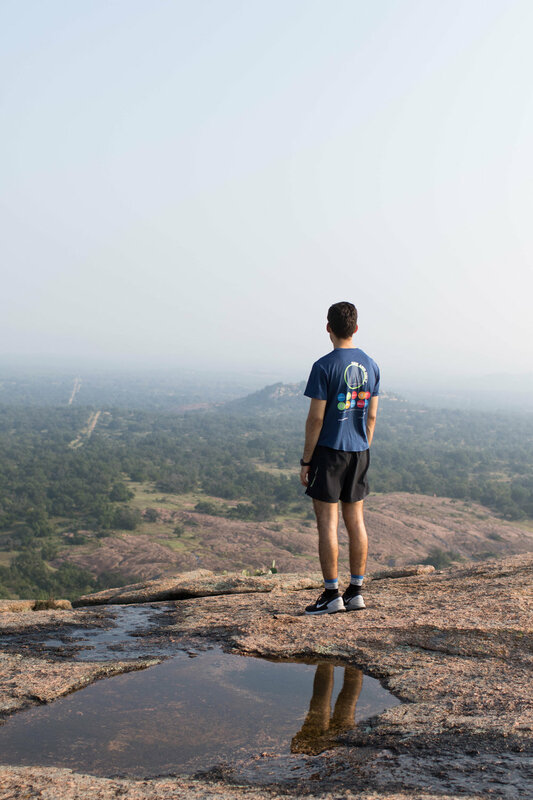 You can hike up the rock and see some stunning views of the hill country or walk on one of the many hiking trails surrounding it. The park often closes by 11am because it's so popular that they hit capacity quickly. We got there before 8am and we had it almost to ourselves on the way up. The walk up is exhausting, it’s about 425 feet up from the base, which is like climbing the stairs of a 30-40 story building but check out these views! Every duty station is what you make of it! What are your favorite things in Kingsville?